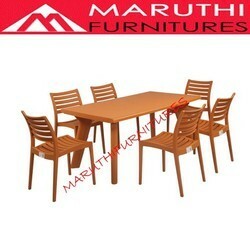 We are a leading Manufacturer of restaurant set, dining chair, restaurant furniture and restaurant table chairs from Chennai, India. 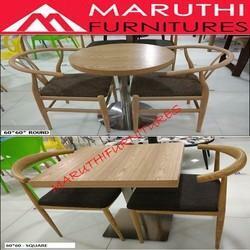 We are well-established and renowned manufacturer and supplier of an elegant range of Restaurant Furniture. 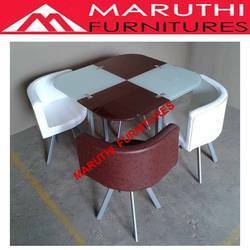 As per the set industry norms, these Furniture are designed by our designers using quality approved raw material and contemporary technology. These Furniture are widely used in various places like MALL, Hotels and other places to provide a great level of comfort to the visitors. 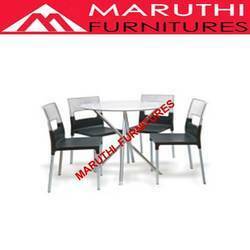 We are the leading and prominent Manufacturer, Supplier and Wholesaler of Dining Chair.